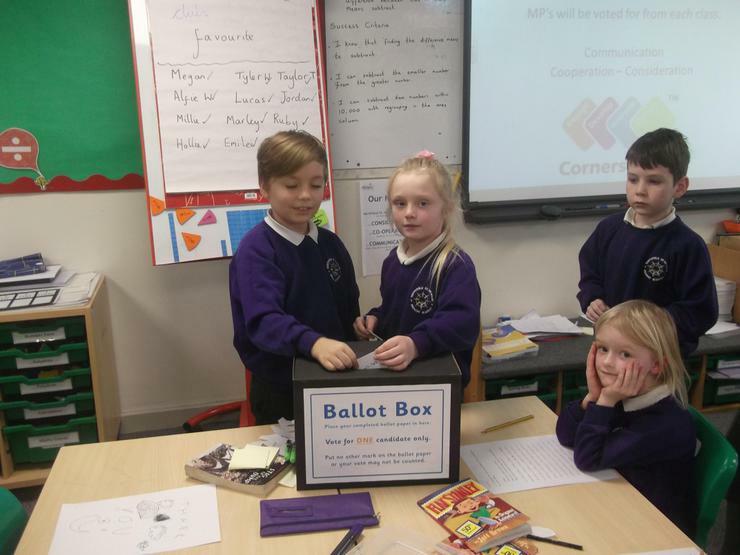 What does the Pupil Parliament do? 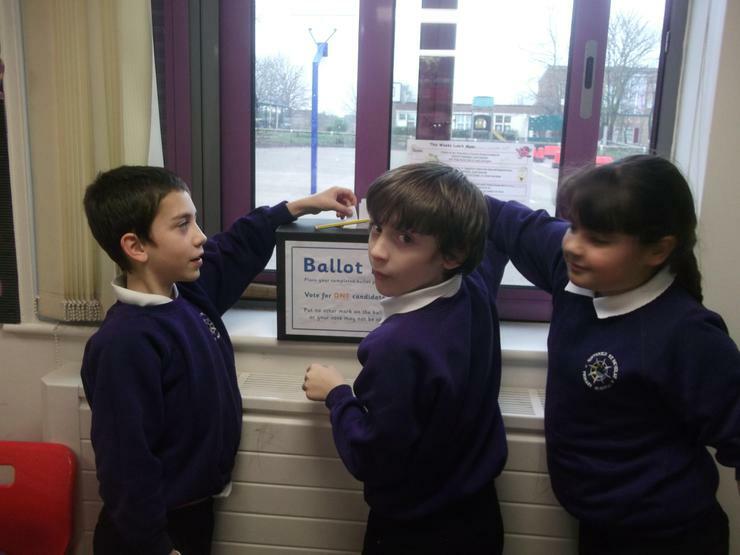 Our Pupil Parliament has taken over from the previous School Council. 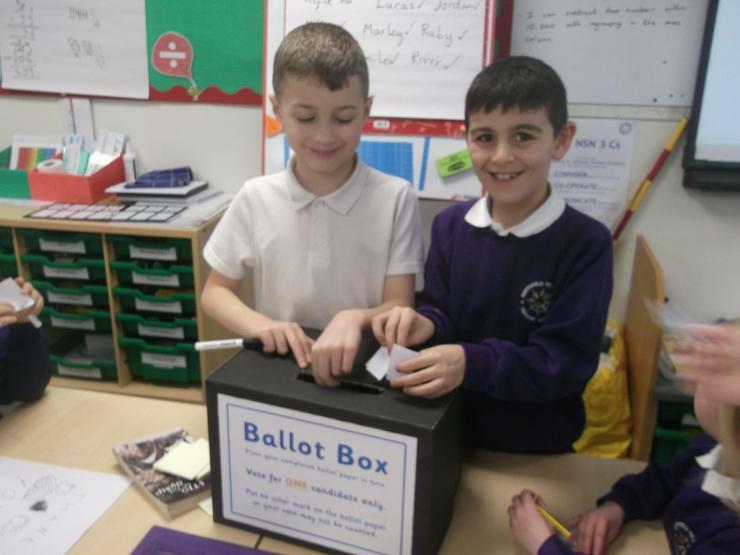 The School Council achieved lots including; organising a friendship bench in the playground for children who didn't have anyone to play with and raised money for the charity Tommies Little Steps. 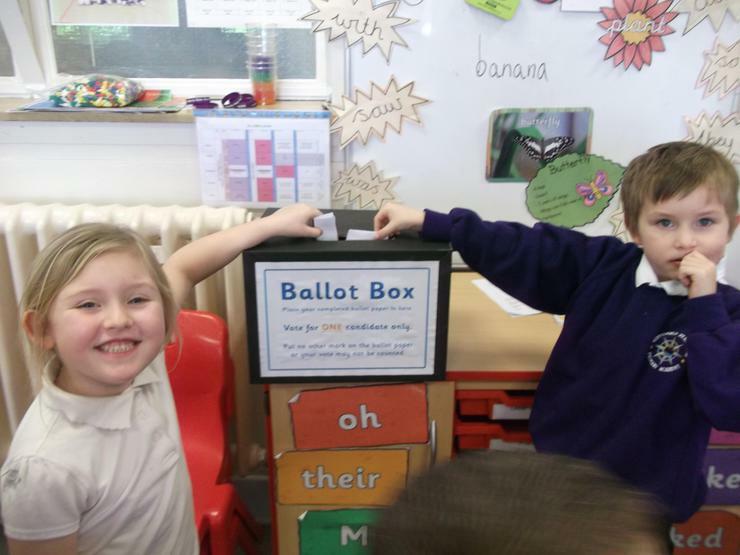 They also visited the Houses of Parliament to learn all about Democracy. 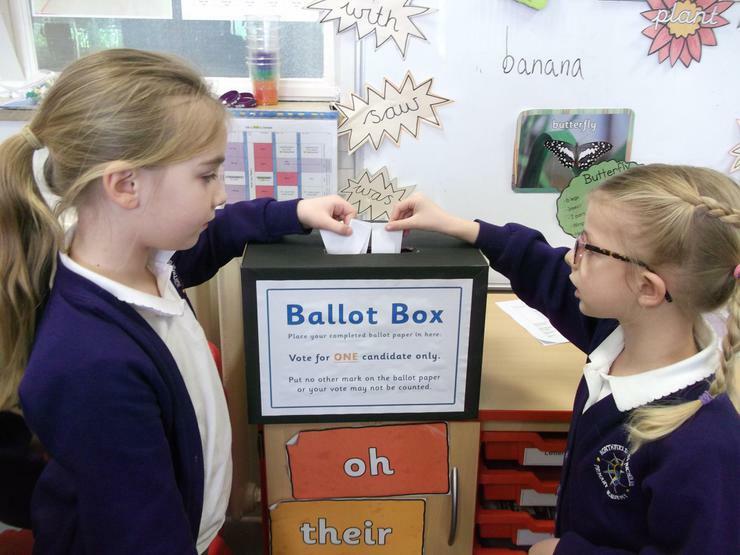 Our new Pupil Parliament are all about LEARNING! 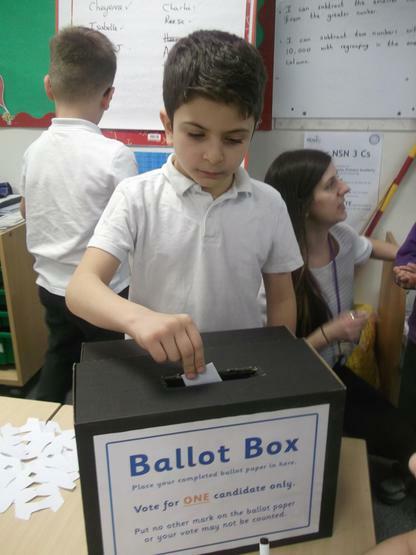 We will be gathering ideas from all the children, looking at solutions to any problems that are raised and looking at future areas for development. Members will be talking to their class about the forthcoming year and an action plan will be put in place.